Sawdust was allowed to be mixed into the flour, and that’s what we ate in the camps. At the head of the separate blocks were the block elders, who were nominated by the camp elders and were appointed by the camp leaders. They ensure order in the block and bring around the food. The power of the block elders and the barracks guard was often misused. 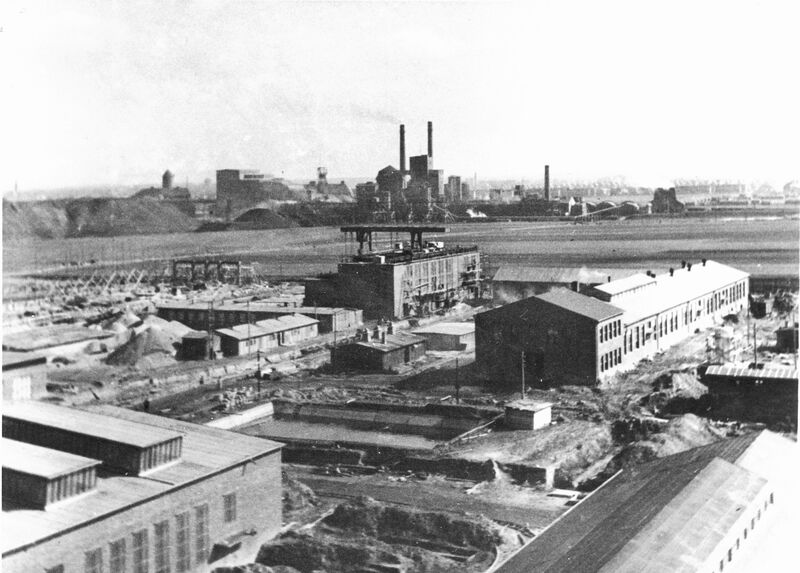 Factory in Gleiwitz 1941-1945 © Evonik Industries AG, Corporate Archives.